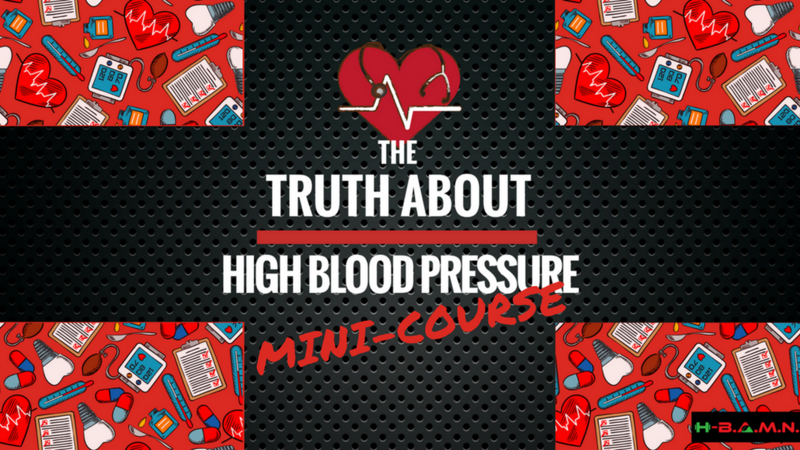 Many of us have been given a false, shallow and misleading understanding about high blood pressure, which has created a multi-billion dollar market to treat a "disease" that is not actually a "disease". 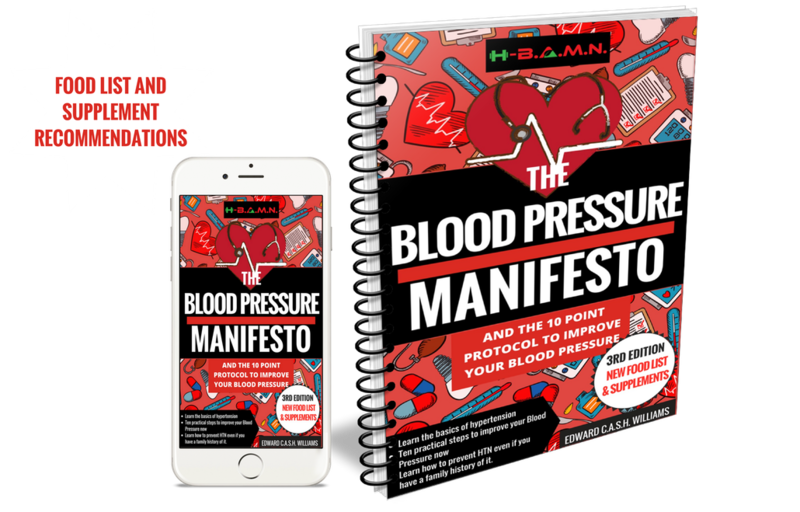 Replace the fear of High Blood Pressure with EMPOWERMENT! Come learn why we don't have to be sick. High Blood Pressure Is Not A Disease! The statement that started is all. 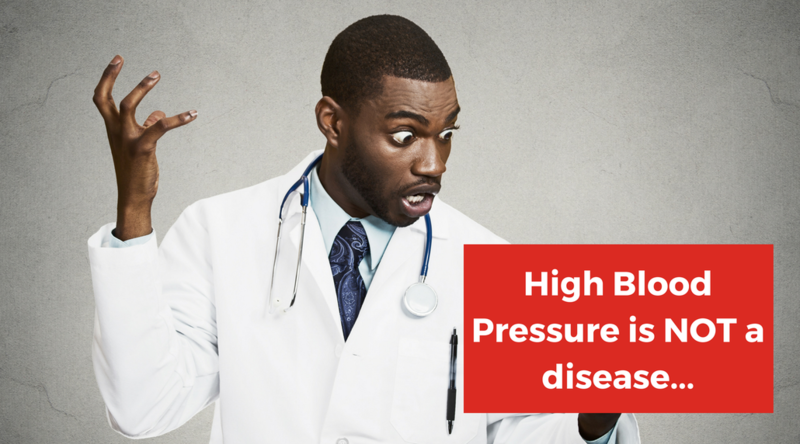 Read this blog post to learn why High Blood Pressure in NOT a Disease!